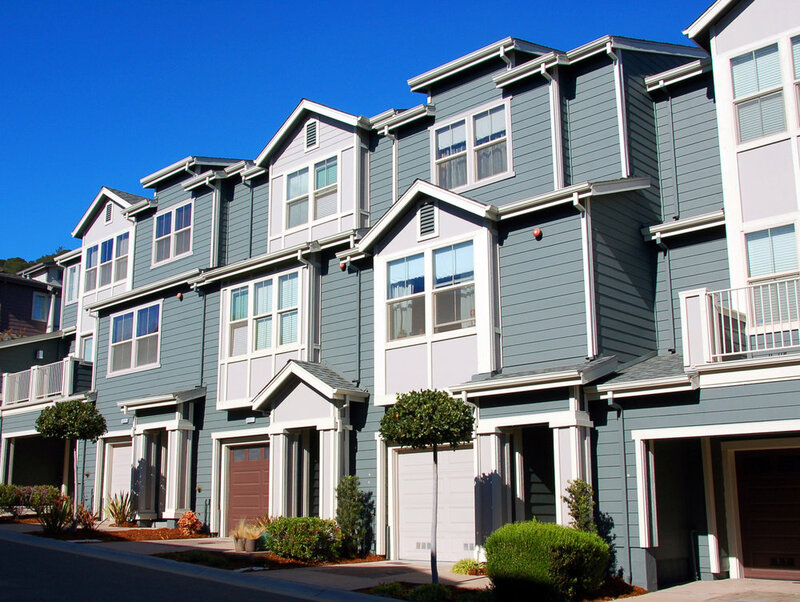 Monte Vista is a condominium and townhome community in the hills of East Oakland and within yards of access to Route 580, on the grounds of what once was the Old Leona rock quarry. The rocky hillsides were no match for Urban Painting’s crew, as we employed a mix of extension ladders and JLG boom lifts to conquer the challenge. 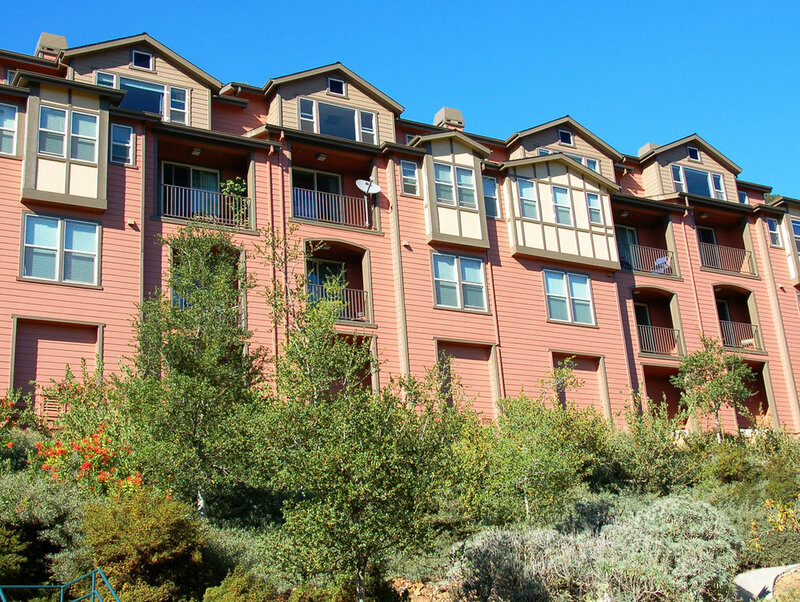 We successfully applied multiple layers of Dunn Edwards Velvet acrylic to more than 220 residential units.